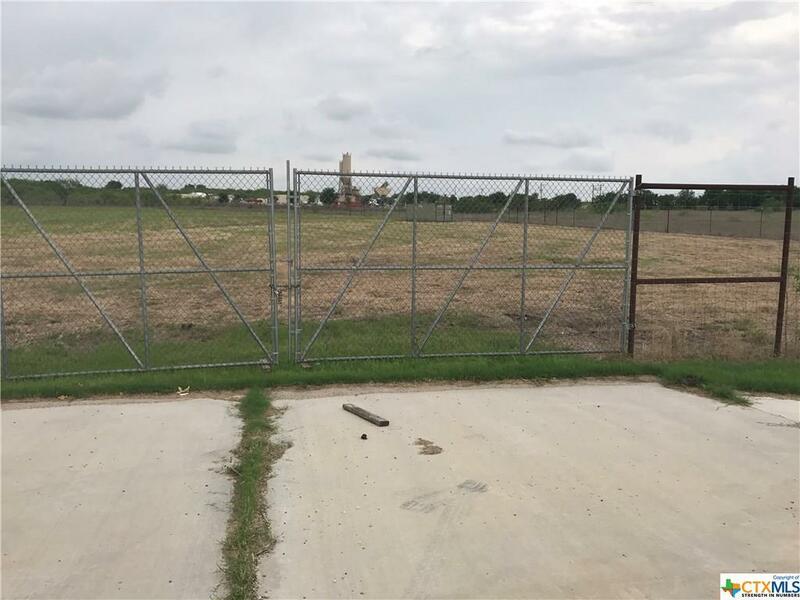 About 4 acres of vacant land outside of the city limits at the corner of Yarrington Rd and SH 21. Minimum amount available for lease would be one acre at $1000/month plus NNN. Property access through state permited driveway and heavy duty gates. Entire 4 acres is fenced with a high fence. Listing courtesy of Stephen Jones of Legacy Real Estate Sales & Mgt..